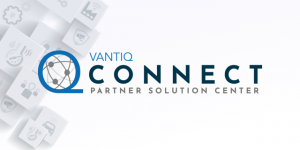 SAN FRANCISCO –April 11, 2019 – today VANTIQ, the company that powers real-time business,launched VANTIQ Connect, a partner-driven solution center focused on supporting the exchange of sophisticated and modern real-time, event-driven applications.A new breed of software applications are being created every day that enable businesses to sense, analyze, and act on the events they care about in real time. 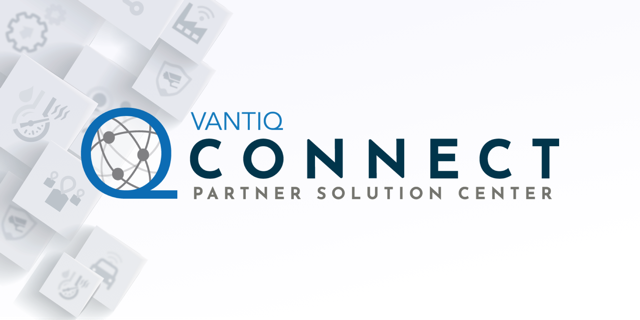 By creating a new way for organizations to share these applications, VANTIQ is enabling companies to tap existing software and jump-start their digital transformation initiatives. Track & Trace for Supply Chain Management – by Infosquare in Belgium– an application to track and manage your supply chain in real-time with advanced sensors and an integrated operational platform. AI-enabled Monitoring of Factory Workers – by Mitsuiwa in Japan – a camera-based AI detection system to improve worker safety and food quality assurance in food manufacturing factories. Financial Services Chatbot – by NX2 in Brazil – an application to use modern chat platforms to manage loans and financial agreements in real-time. Smart Apartment – by Winwin Software in China – an apartment management application that uses connected sensors, infrared and Internet of Things devices to create smart home services for short term apartment rentals.